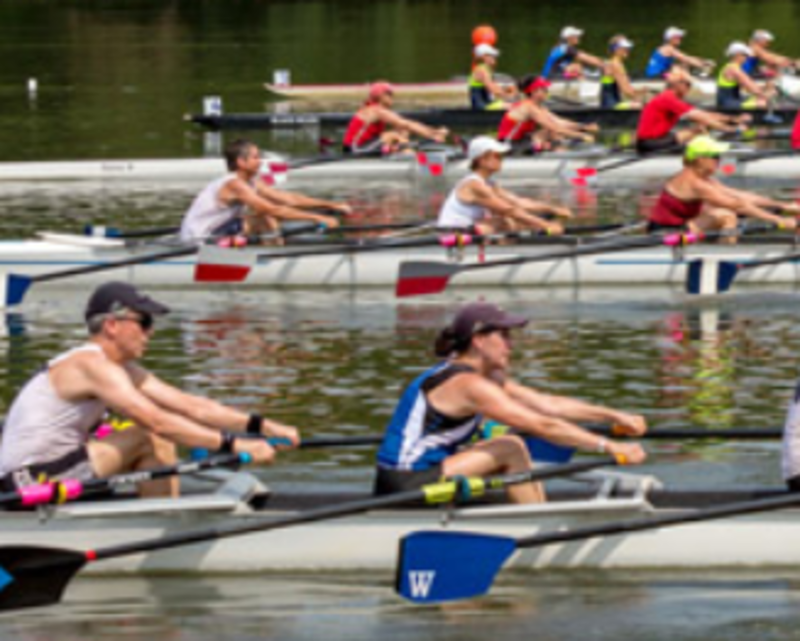 Wilmington Rowing Center invites you to enjoy some competition on the lake at the 29th Annual Diamond State Masters Regatta held at Noxontown Pond by the St. Andrews School in Middletown, a two day event full of rowing races and competitive excitement! Registration opens in May; entry deadline is July 10th at 10 pm EST. Located on the beautiful Noxontown Pond, DSMR offers rowers an opportunity to race found nowhere else on the East Coast and is one of the largest regattas in the area, drawing close to 800 competitive rowers each year. The first day of competition sees scullers (single rowers) and doubles (pair of rowers) races. Day two, Sunday, of the regatta picks up in excitement as the larger shells take to the water! This is the day you’ll see fours, quads, and eights go head to head on the pond. 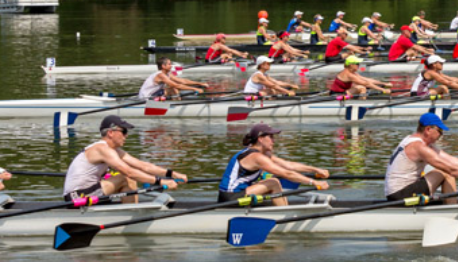 The Diamond State Masters Regatta began in 1991 by Howard M. Smith and John Schnoover as a way to highlight Noxontown Pond and act as a fundraiser for the growing rowing center. Through the years, local rowers spread the word of how spectacular the venue was and how professionally organized and run the regatta was. It was through this word of mouth DSMR started to grow and draw rowers from all along the East Coast, from Boston to Virginia, and became known as a regatta not to be missed. Present day, Diamond State’s draws close to 800 rowers with their family and friends. The general public is invited to come out for the day, or weekend, and experience the excitement of rowing competition! Visit DiamondStateMasters.com to learn more about the weekend’s events.